I got a few bits and pieces while in Paris. 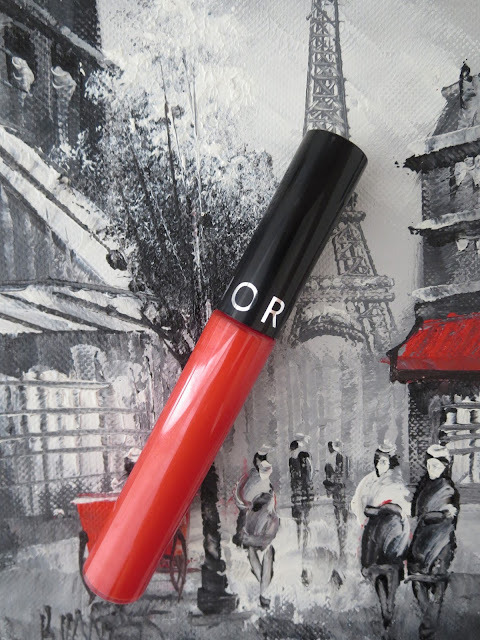 Something that I've been dying to test out is the "La Roche Posay Serozinc". From my knowledge this is a product readily available in France, however very hard to get your hands on in other countries. It supposed to help with irritated skin, purify and sooth. 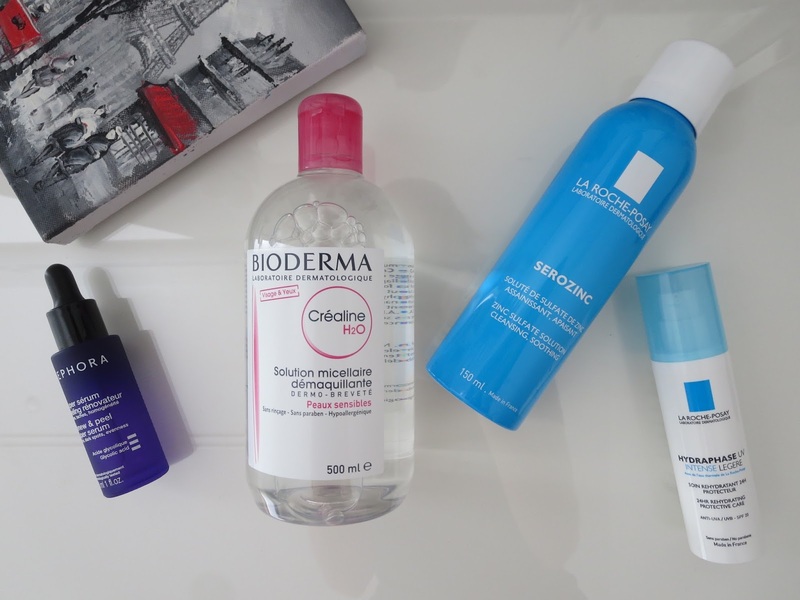 La Roche Posay is a brand which works with my skin and I've enjoyed their products for many years now, so when I started looking for a hydrating face cream with SPF, it was no surprise they got me covered. I've been loving the Hydraphase UV Intense Legere Cream and am contemplating getting the hydrating serum from the same range. A beauty cult product, which I really love, is the Bioderma. It really does the job and leaves the skin feeling wonderful. From Sephora I got two things, which I've researched beforehand. First a Glycolic Acid Serum, which I've been using only at night time and I really like it so far. Let me know if you would like me to film a skincare type video. The last product is the only make-up item I picked up, shocking I know. Again, this is a product which seems to be loved by a lot of bloggers and I understand why. It's the Sephora Cream Lip Stain, it has great and I do mean really great pigmentation and it doesn't transfer. I've been wearing it almost every time I put make-up on and that is saying a lot, seeing how many lipsticks and lip stains I own. I recommend it and it's very affordable.